It is again time for CES and even though we are not on site this year we will of course try to bring you as much news as possible. The conference actually will not start until the 7th but that does not stop Sony and others to start early. 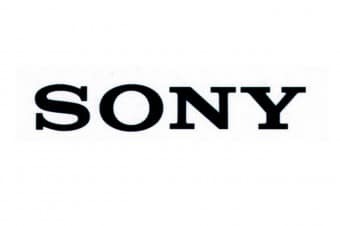 Sony will have its press conference on the 6th of January at 5 pm PST. The whole press conference will be live streamed so that you can see all news right away. At this time there is not much news on what will be presented but we can guess new phones, maybe a new tablet, updated cameras and of course new TV’s.